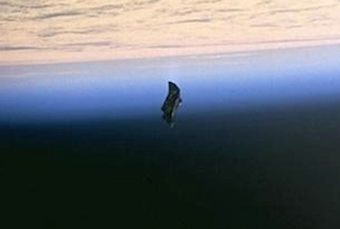 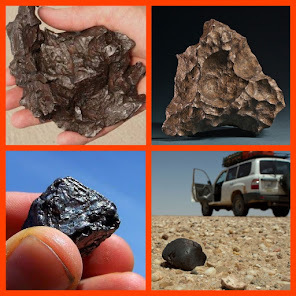 UFO SIGHTINGS DAILY: Dark UFO Over Moon In NASA Photo, Possible Dark Knight Satellite? 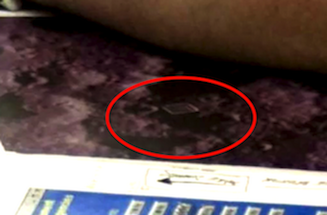 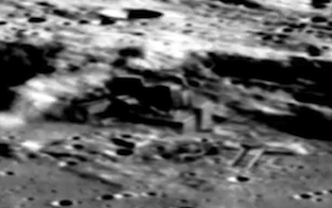 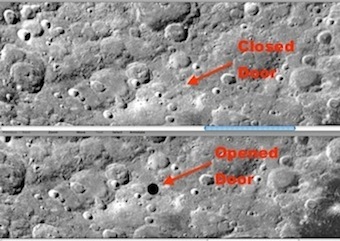 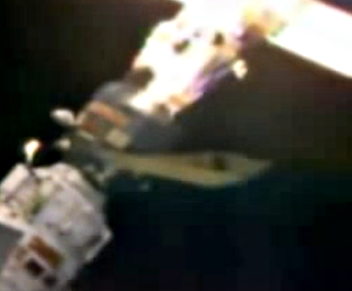 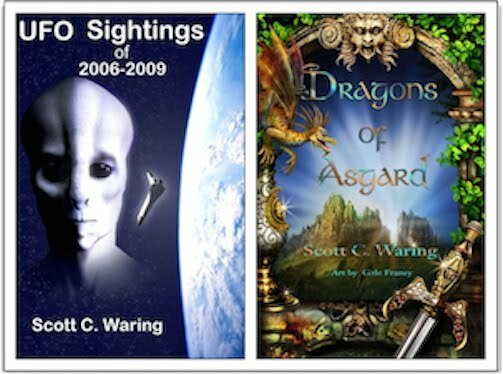 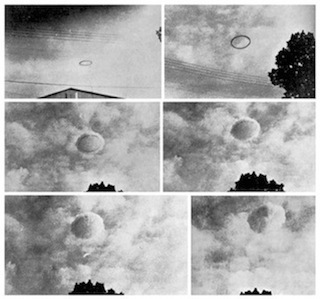 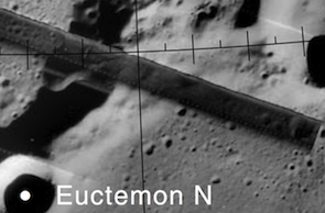 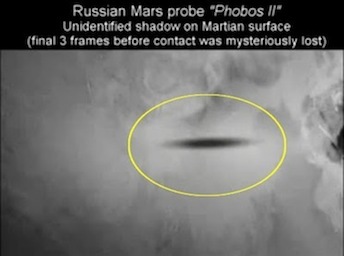 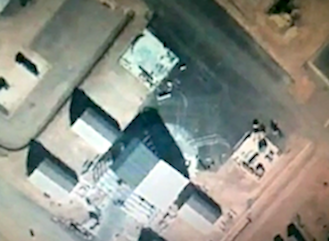 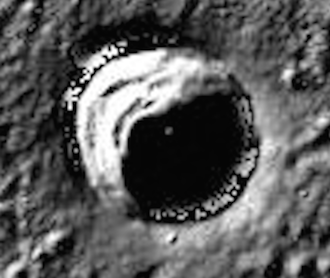 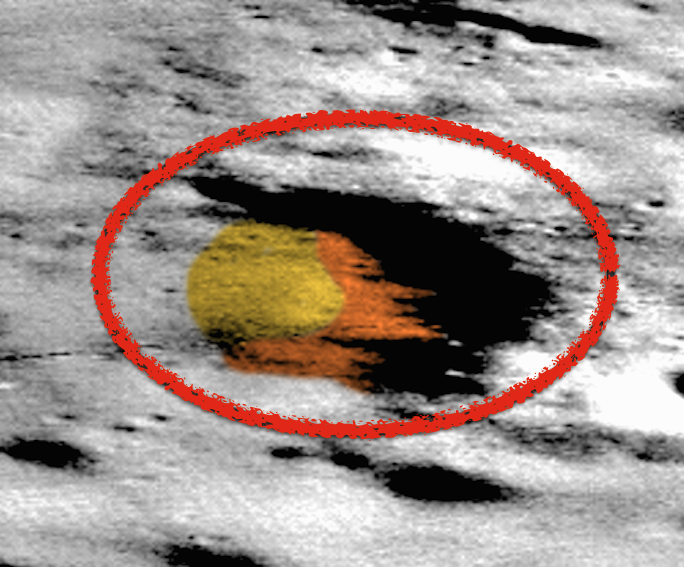 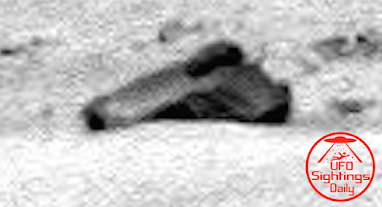 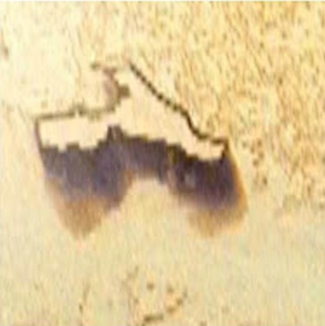 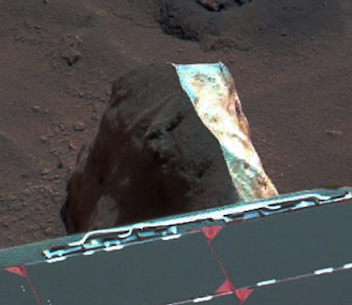 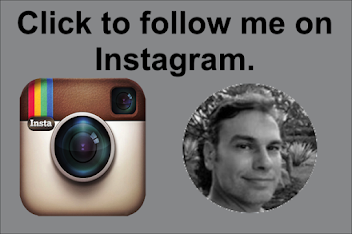 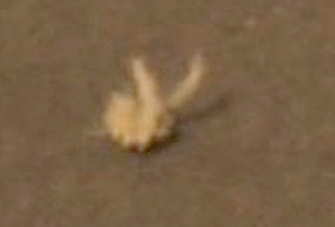 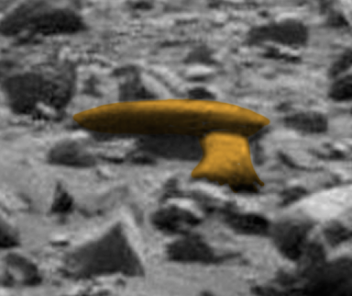 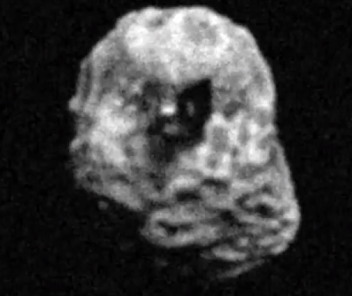 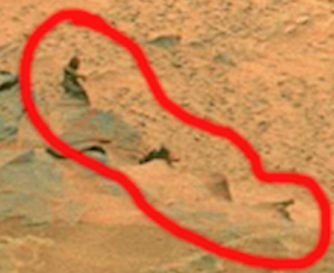 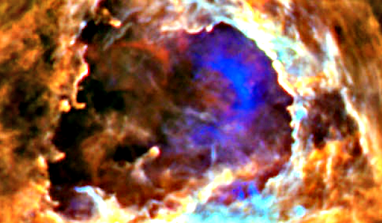 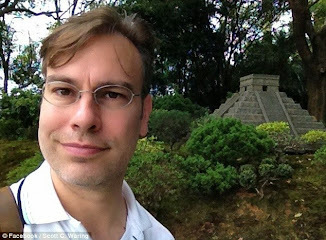 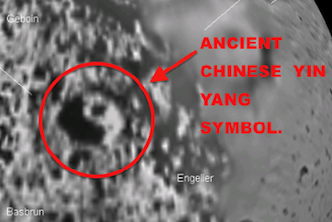 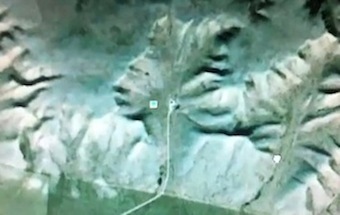 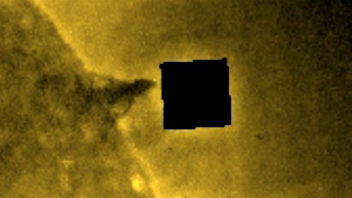 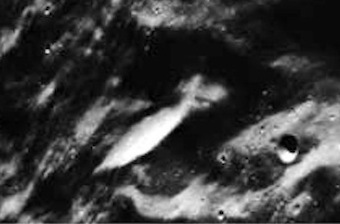 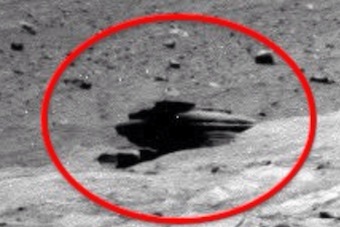 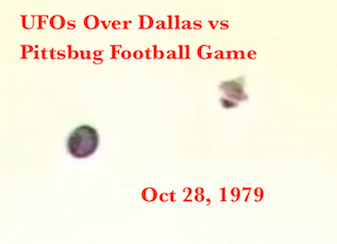 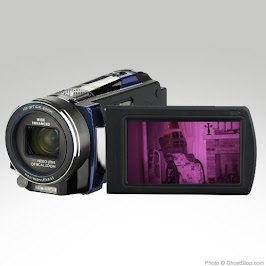 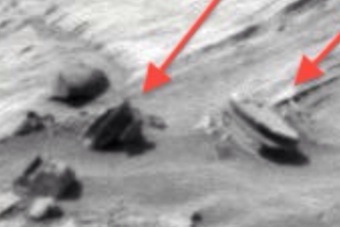 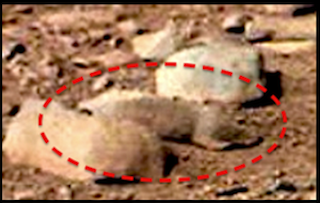 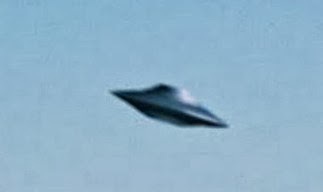 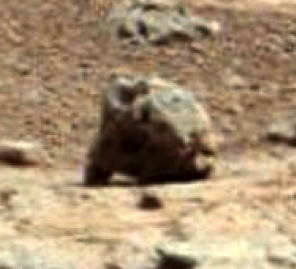 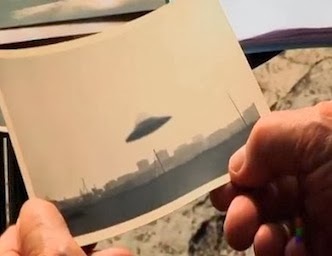 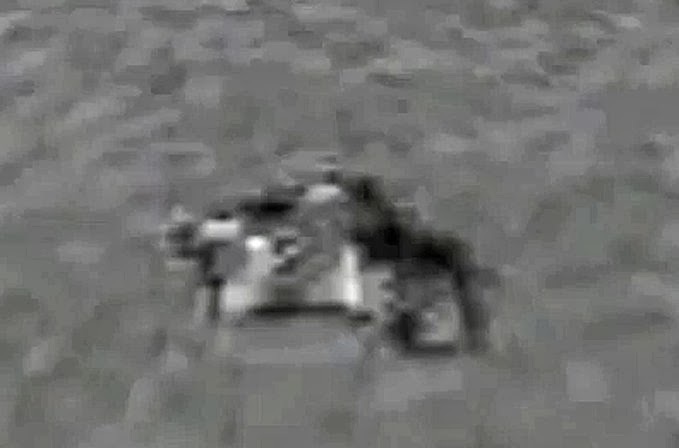 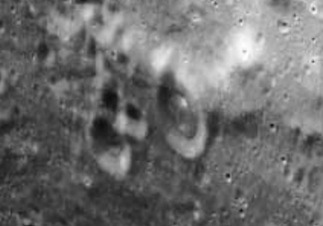 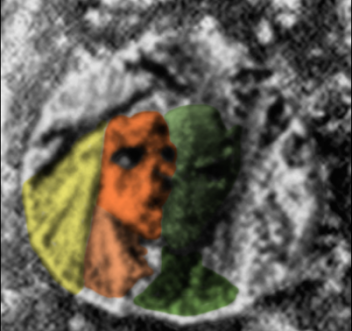 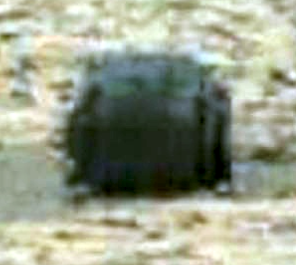 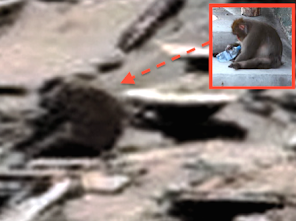 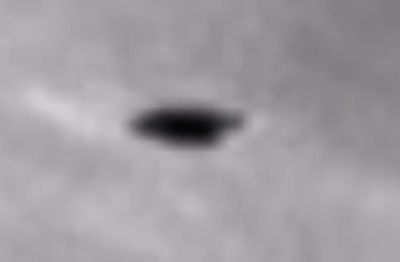 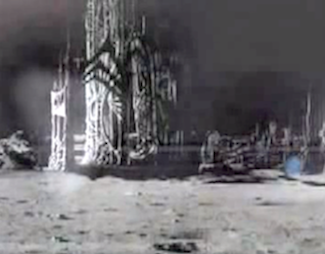 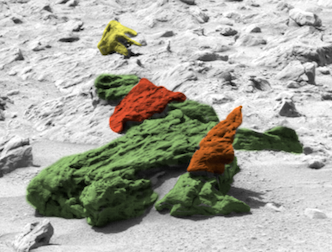 June 2015, UFO Sighting News. 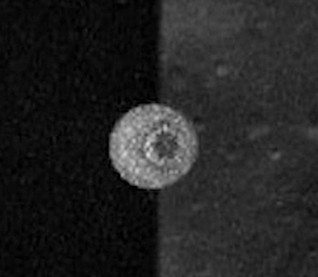 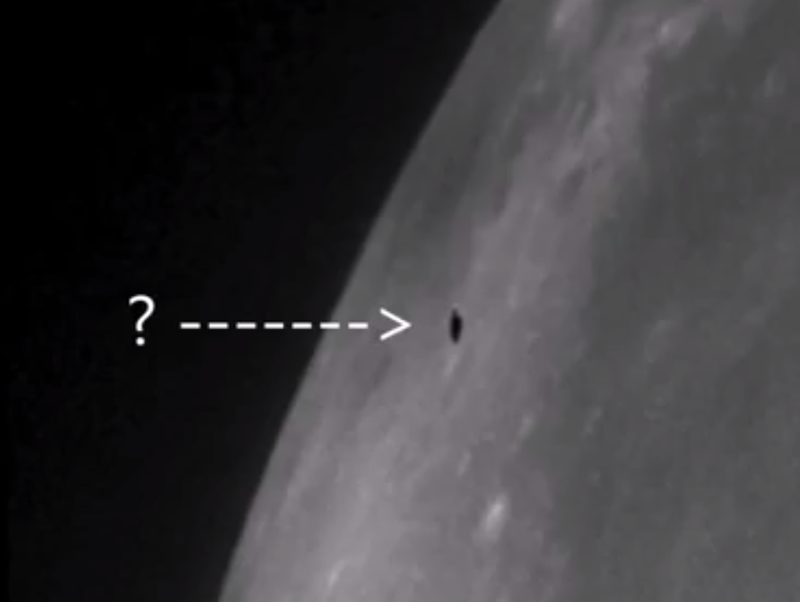 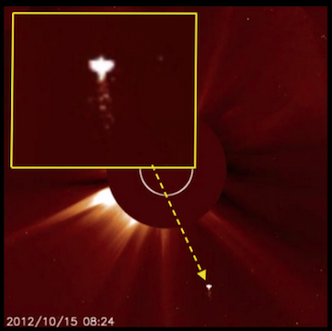 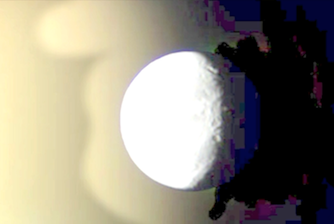 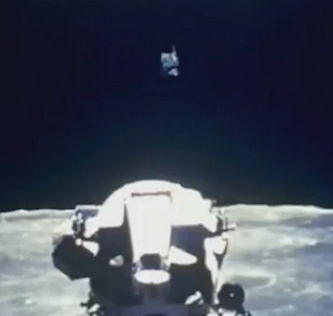 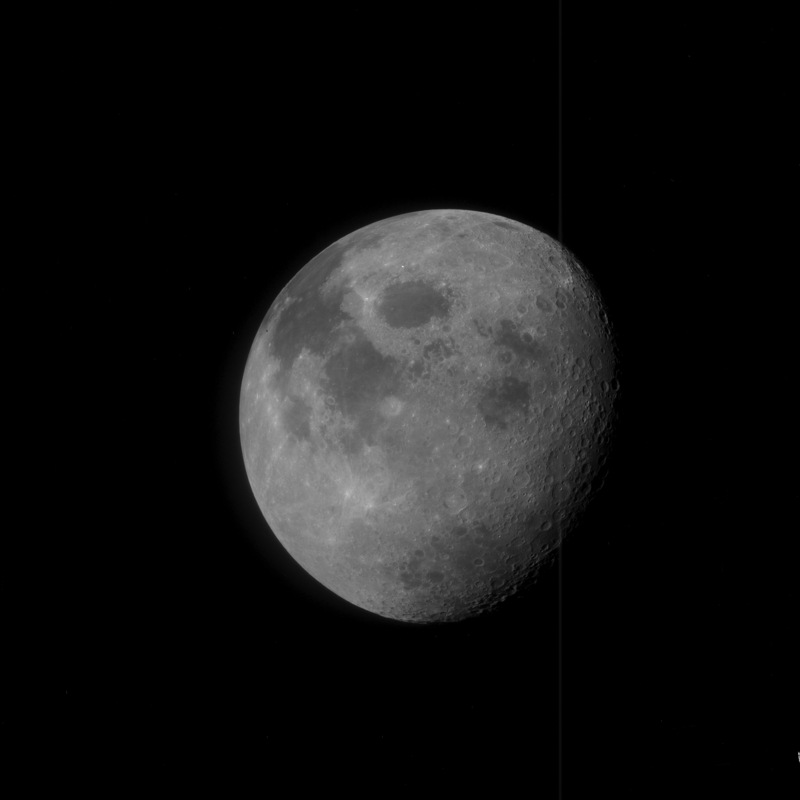 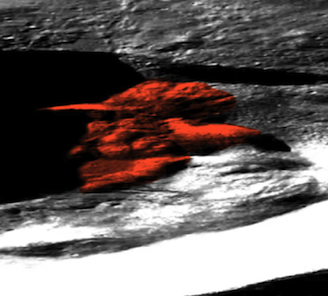 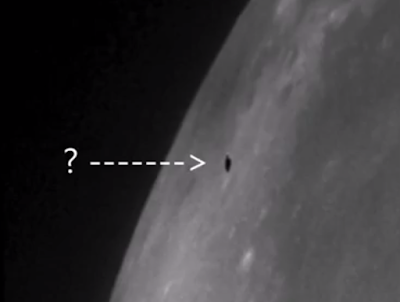 Dark UFO Over Moon In NASA Photo, Possible Dark Knight Satellite? 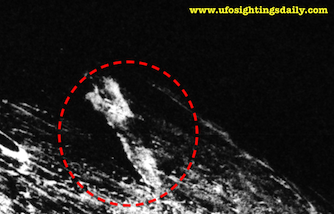 June 2015, UFO Sighting News.